We all know the meme, and judging by this teaser photo Entertainment Weekly posted from season five of THE WALKING DEAD, some fans may be tempted to break out the riot gear. 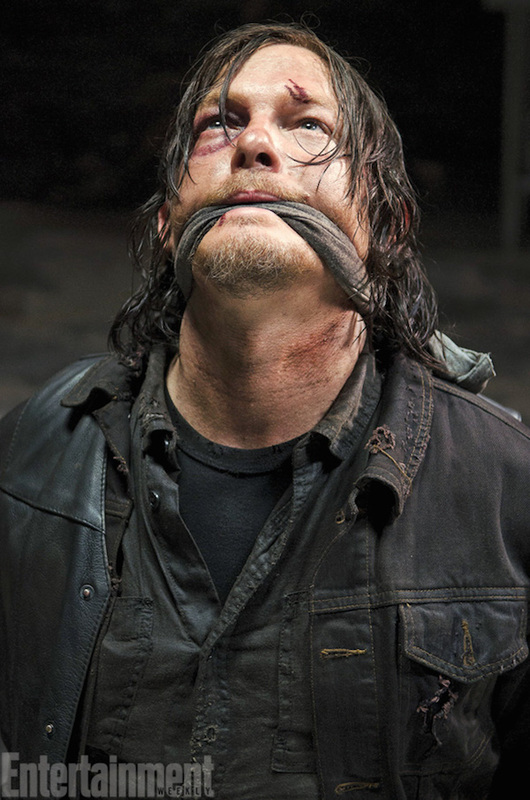 Looks like Daryl (Norman Reedus) having a bad day at the cannibal compound, Terminus…. THE WALKING DEAD returns to AMC in October, as usual. Does New DOCTOR WHO Clip Have a Sonic Spoiler? 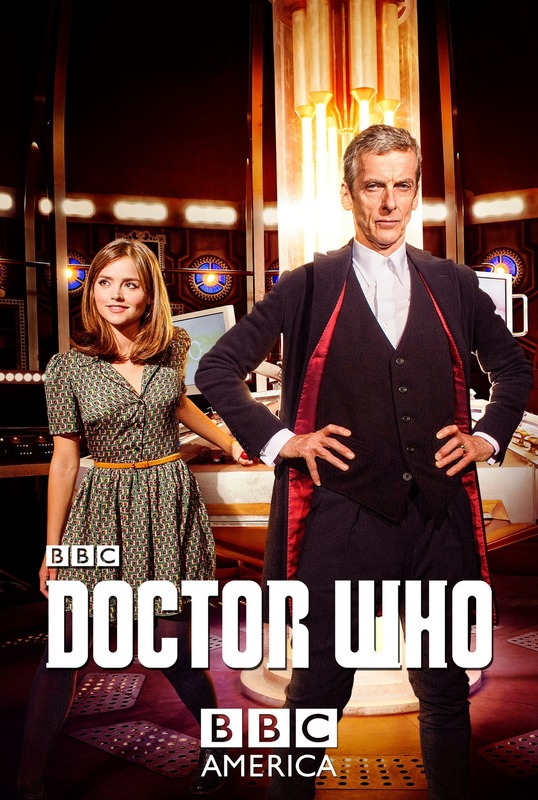 Peter Capaldi‘s 12th Doctor era begins Aug. 23.